Join FSFA and you could be in this picture! Jamming at the Annual Convention. 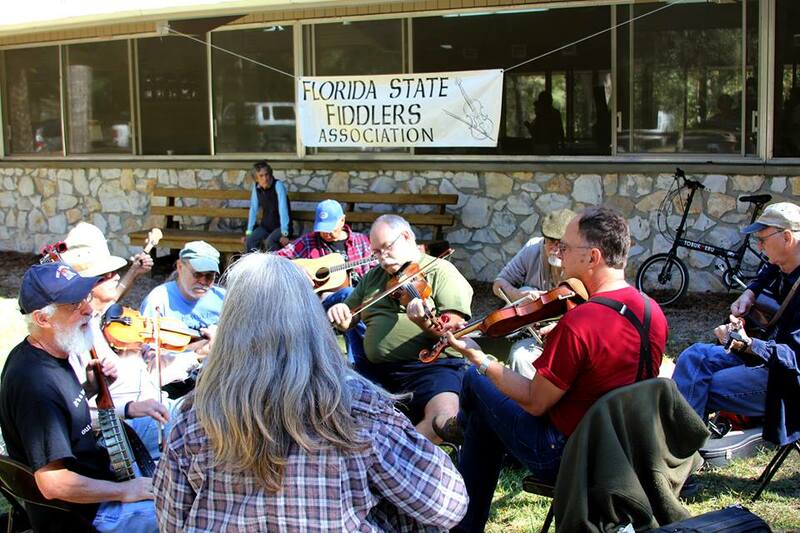 Join the Florida State Fiddlers Association today! Your membership helps support the Annual Florida State Fiddlers Convention, the Official Florida State Fiddle Contest, and our new Spring Jamboree! In addition, you will receive FSFA’s newsletter, the Florida Fiddler, four times each year, a membership directory, and discounted registration fees at our Annual Fiddlers Convention. The Florida Fiddler covers special events, regular jams, house concerts, workshops, and many other items of interest. Yearly membership in FSFA is $15. Membership keeps the Fiddlers Association going and gets the newsletter to you (as long as your address is correct), and helps us keep old-time music alive in our community. Make checks payable to FSFA. Send your complete application (below) and check to FSFA, c/o Tom Van Treese, Lamont, FL 32336. The expiration date of your membership will appear on the label of your newsletter. If you need an application, you can print out the one below. use the BUY NOW button below to pay using PayPal or a credit card. Wish I could fill out the membership appl. on line. I tried to pay by paypal/visa but am not sure it went thru. please tell me . Just paid for my membership fee through PayPal, do I still need to print out the membership form and mail it in? Nope, you’re good through February of 2017. Thank you for your support! 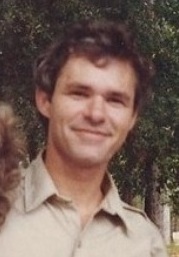 Did you get my request to take out a half or full page ad in “The Florida Fiddler” about the “Half-Fasst Jam” ? I’ll check with the Editor, Dea. But I think he got your request. David, I’m not sure where you’re trying to login, but we don’t have a member login page anywhere.